Onion Pakoda is usually eaten in rainy season. Pakora is a deep fried snack(fritters). It is made of besan (gram flour) and rice flour along with green chilies, curry leaves and spices.all time favorite for children and who need a light evening snack with tea/coffee. All time favorite for children and who need a light evening snack just after school. Sift the flours together.Rub a little salt into the chopped onions.the onions, add the two flours, chili powder, grated ginger, green chillies, baking soda, curry leaves, coriander leaves and salt. Heat the oil and couple of spoons to the mixture and mix well.Add spoonful the mixture to the oil and fry til golden brown. Drain and serve. Super crispy pakodas,my fav anytime.. Yumm!!! I would love to have these crispy and delicious pakodas with my evening tea. Nothing can beat this crispy snack..I too make it the same way. I love onion pakora and often prepare for snacks. Looks crispy, crunchy and yummy. always my fav pakodas..too good..
love this any time..looks so yumm! 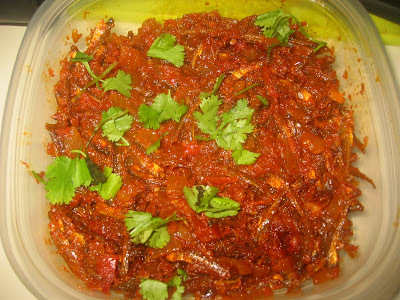 yummmyy..And it is very spicy..Nice taste...Loved it..
Fabulous n cool recipe. Yummy! Good to come across this kind of informative post and i would like to thanks you for this..